People use Android apps for watching videos, streaming files and web pages, listening to music and playing games etc. It is high time we brought the apps to our very own kitchen now. Not everyone has the same likes and preferences and if you would rather cook or eat than to go out and party, well, so be it! Make your Android much more useful and respond to your passions in life with the help of best apps for cooking and foodies that we have mentioned below. Please, have a look. 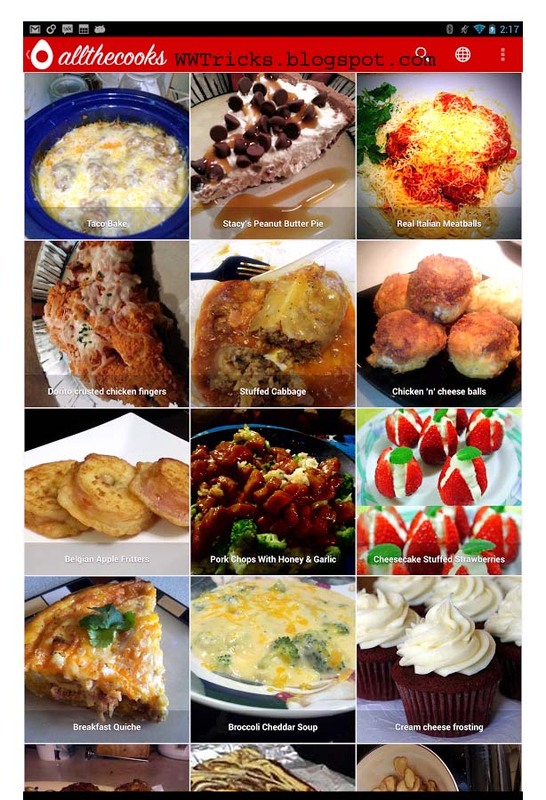 One of the most industrious and detailed cooking apps for your Android, Recipe Search completely nullifies the need for you to go and search on Google for any recipe at all. With this app in place, you would not need to browse through various tedious cooking and recipes books; instead you would have a distinctly well organized and reliable app, letting you know about any recipe that you need. With an addition YouTube features that comes with this app, you actually get to watch the preparation of various cuisines and dishes via this app. There isn’t any reason for you to not to try this one. 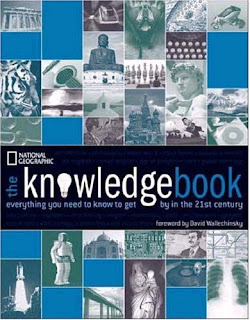 Knowledge Book is the perfect culinary expert for your kitchen. If you often miss the wisdom and knowledge of your granny or your mum in the kitchen, here is an app to help you with the same. Though no technical component can actually replicate a human being, especially the one you bounded with, in your kitchen, but this Android app does come a bit closer. Whether you need a recipe or an alternate ingredient if you are not able to find the given one, Knowledge Book will help you with the same. And if you stumble across a weird name, sounding pretty much like an exotic herb or ingredient, this app will let you know the meaning of the same. 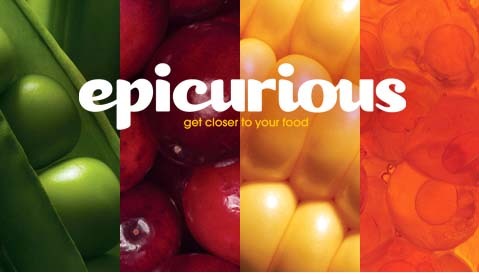 An app containing well over 28,000 recipes, Epicurious is going to feed your natural foodie instincts up till the periphery. The recipes provided are from the world renowned chefs and you can search for the recipes very easily, either via voice or by texting. The same is provided to you in a very responsive and intuitive way, letting you know what you need to do one step after the other. Also there is a ‘Recipe of the Day’ widget, which will let you know what to cook for dinner, when you are not sure about it yourself. An app that contains only those recipes which take much less than 40 minutes for the entire cooking, is definitely the one app worth keeping. 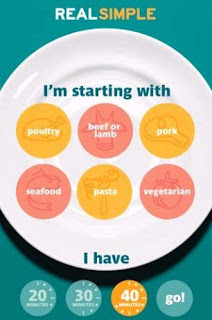 It provides a much over 1000 recipes which can be cooked easily and has a complete section of ‘how – to’ videos to assist you wherever you need. All you have to do is to search for the type of food you feel like eating and specify the total amount of time you have for the same. The app will take care of the rest and will provide you with the recipes that you are looking for. It works for an Android with a version higher than 1.6 and the last time we checked, we available for $4.99. With over 17 thousand recipes in its place for you, this is the app any cooking enthusiast would love to explore. Although the app is free for all the versions advanced then Android 1.6, the use of certain features may require an annual membership of $15.99. This is one glorious apps with the help of which users get to easily recognize the bar codes, the packages and the labels etc. On the basis of the same, it makes available an entire list of discounted food material that you need for the recipes. It also helps you to save the entire list of, so that you would know the last time you were here, what all you bought and how much did it cost you? After all who does not like a little drink, right? Bartender provides you with a lot of options to bartend – to mix various drinks together and come up with really amazing cool aids. Also, the app tells you what all drinks you can serve with meals, with snacks and etc. You may search the database of various drink related recipes on the bases of name, popularity etc. Also, it ensures that you are able to make and serve the drinks well in time. This brings us to the end of this post. You may hire iPhone developers to develop high end iPhone and browser compatible apps, which provides a wide multitude of profitable benefits to the business. And now, please do let us know what you thought about these apps that we shortlisted for you, in the comments section below. We await your reply. Mia Johnson is a gadget freak, a passionate writer and an iPhone developer working for a leading offshore Mobile development company. Get in touch with him to discuss technology, iPhone and Androids and Hire iPhone Developers to escalate you mobile development project.